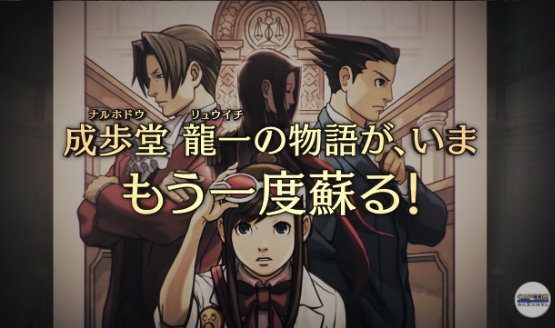 Earlier this year, Capcom announced Phoenix Wright: Ace Attorney Trilogy for the PlayStation 4, the Xbox One, the Nintendo Switch, and the PC. A western release was even confirmed pretty quickly, all with an early 2019 release window. Now, Capcom has announced the release date for Japan and is hinting the western release date is on its way soon as well.